Below is some interesting Jalapeño Pepper information. 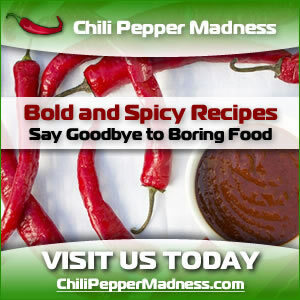 Jalapeno peppers are one of the most popular chili peppers in the world, loved for their supreme flavor and imbued with a level of heat that is not too scorching, but playfully hot so most people can enjoy them. Learn more about the jalapeno pepper below. We've got plenty of information to help you learn all about the jalapeno pepper.